Steve the Sheriff 2: The Case of the Missing Thing. Steve the Sheriff is back in an all new case in Neptuneville. The Mona Medusa is missing and it`s up to you to help Steve the Sheriff track down the thief. Use your Hidden Object skills to scour a multitude of screens. 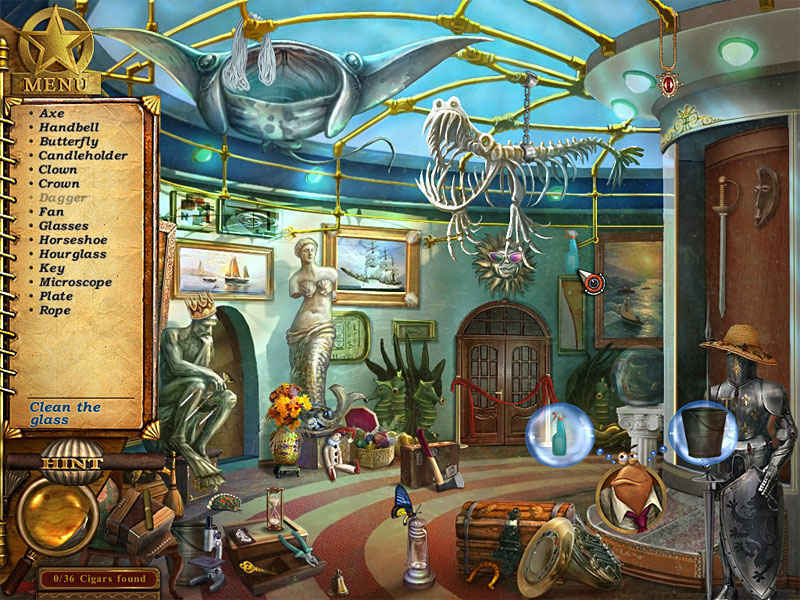 Find key objects within the scene to solve fun Adventure-style puzzles. 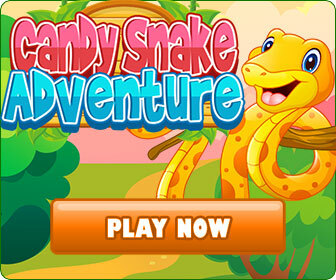 Follow Steve and his lovable family in this one-of-a-kind Hidden Object Adventure game.